Lot Size: 0.81 Acres / 35144 Sq. Ft. Directions:From east lake road turn west onto ridgemoor, turn left onto hillmoor, then left again onto mermoor, then an immediate right, building 3423 will be located on the right. Please use guest parking. There is a gate, but it is always open during the day. SchoolsClick map icons below to view information for schools near 3423 Mermoor Drive #108 Palm Harbor, FL 34685. MFRMLS data last updated at April 21, 2019 7:55:42 AM PST. 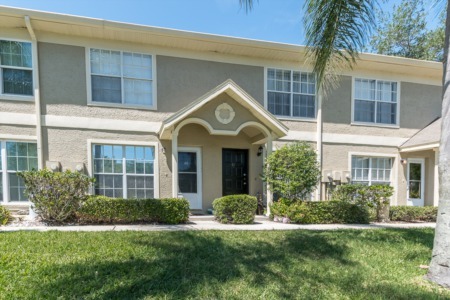 Home for sale at 3423 Mermoor Drive #108 Palm Harbor, FL 34685. Description: The home at 3423 Mermoor Drive #108 Palm Harbor, FL 34685 with the MLS Number U8040364 is currently listed at $156,000 and has been on the Palm Harbor market for 20 days. 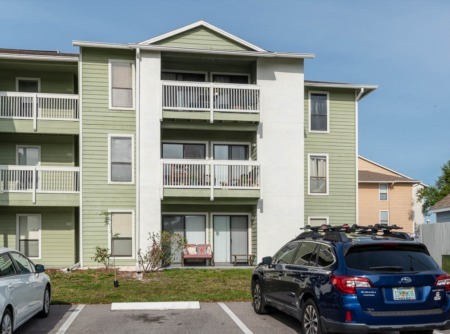 You are viewing the MLS property details of the home for sale at 3423 Mermoor Drive #108 Palm Harbor, FL 34685, which is located in the Farrell Park Condo subdivision, includes 2 bedrooms and 2 bathrooms, and has approximately 1070 sq.ft. of living area.